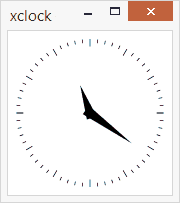 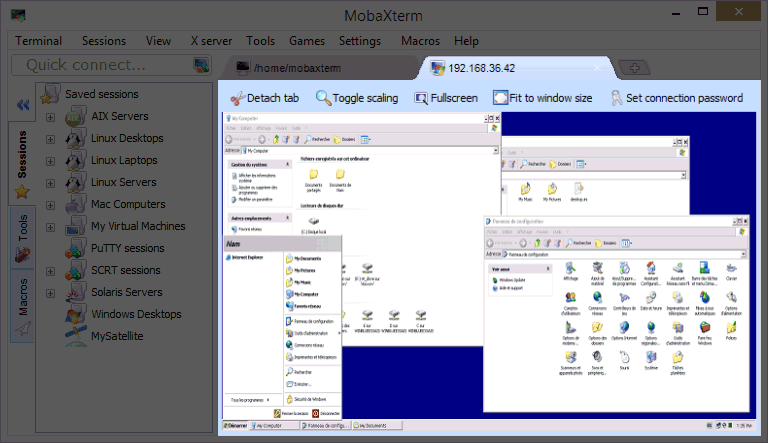 MobaXterm Xserver includes OpenGL capabilities allowing users to display their remote applications on local computer for productivity increase. 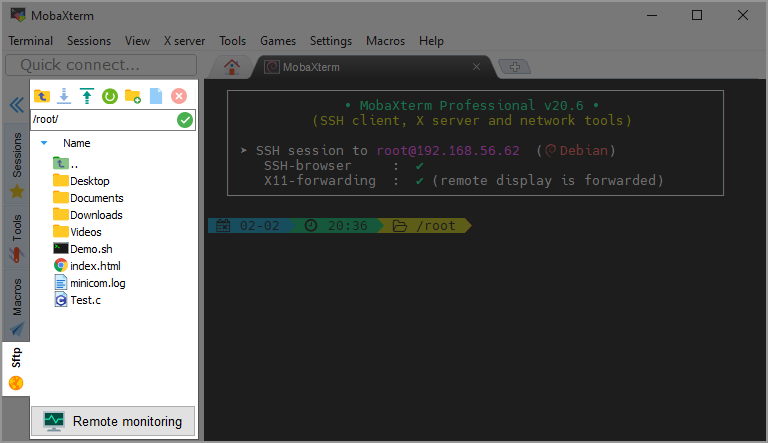 Because security is critical for your network, use secured protocols embedded in MobaXterm (SSH, SFTP, ...). 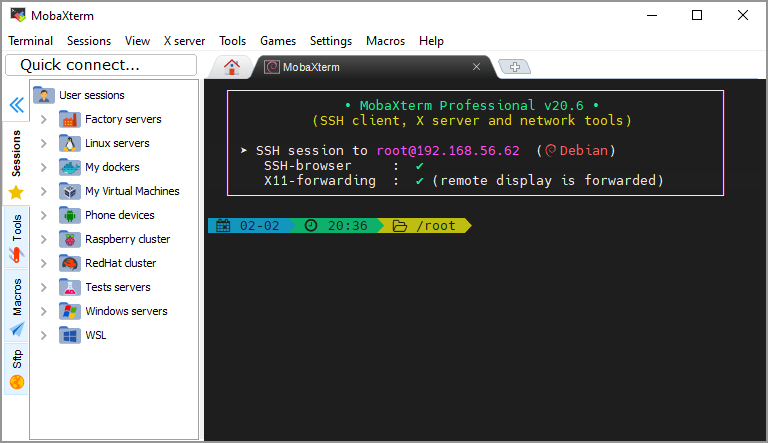 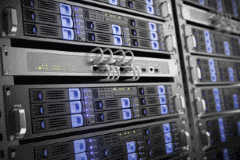 MobaXterm brings latest technology to secure your network. 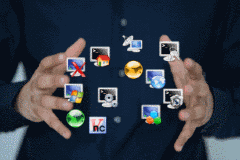 No administration rights or additional framework/libraries needed. 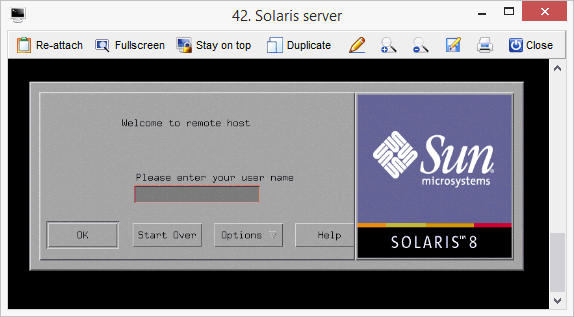 You can launch it directly from your USB drive.